British Beatles Fan Club: Pete Best At the Brudenell Social Club, Leeds, on December 14! 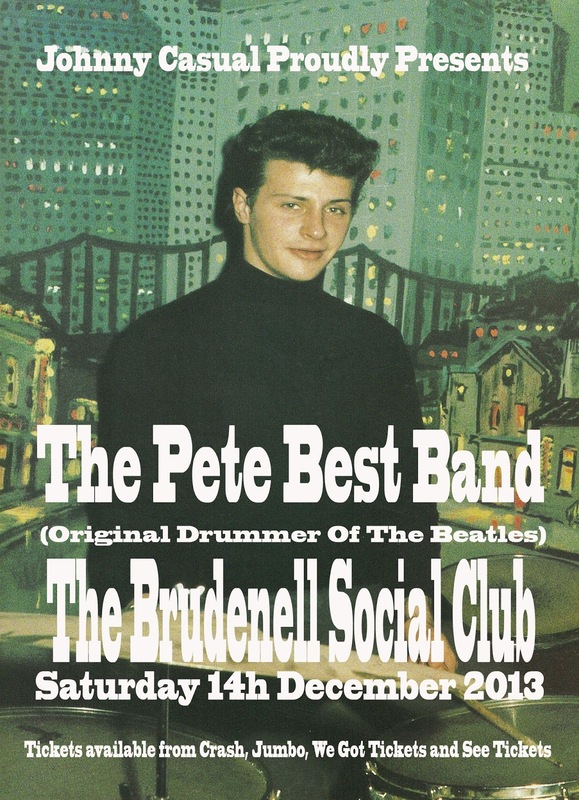 Pete Best At the Brudenell Social Club, Leeds, on December 14! For more information visit the Brudenell Social Club website HERE!